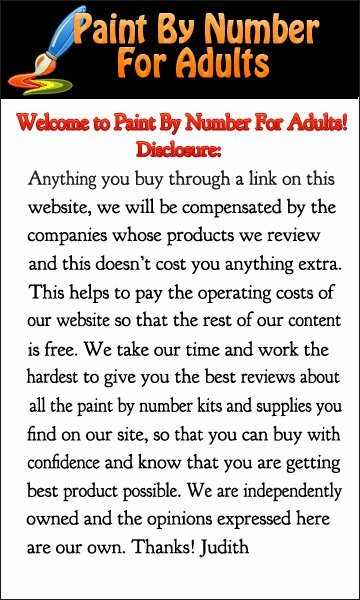 Are you looking for Jim Warren Stairway to Heaven Paint by Number Kit? 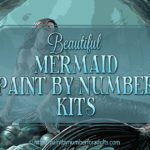 Jim Warren Stairway to Heaven Paint by Number Kit is a really beautiful surrealistic fantasy kit for anyone who’s looking for something completely different. 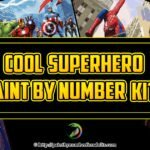 If you’re a fan of the art of Jim Warren, you’ll love this DIY paint by number kit “Stairway to Heaven”which happens to be one of his most notable paintings. 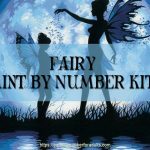 1 What’s In Jim Warren Stairway to Heaven Paint by Number Kit? 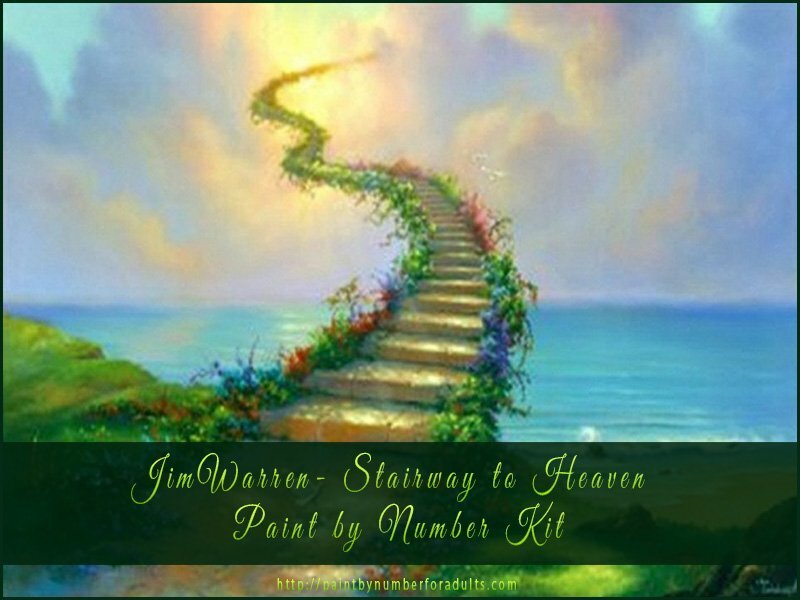 What’s In Jim Warren Stairway to Heaven Paint by Number Kit? 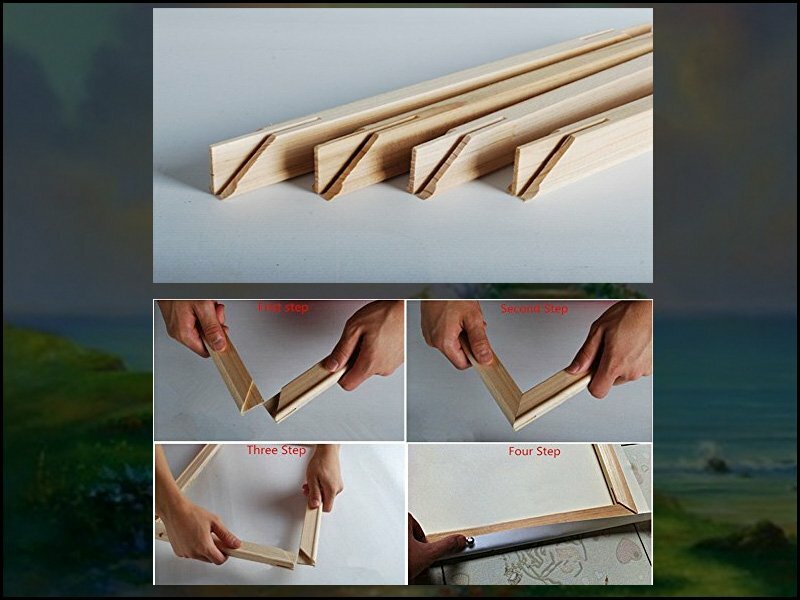 Before starting your painting you will have to assemble the wood frame (which is really easy to do) and then stretch your numbered art canvas over the frame. 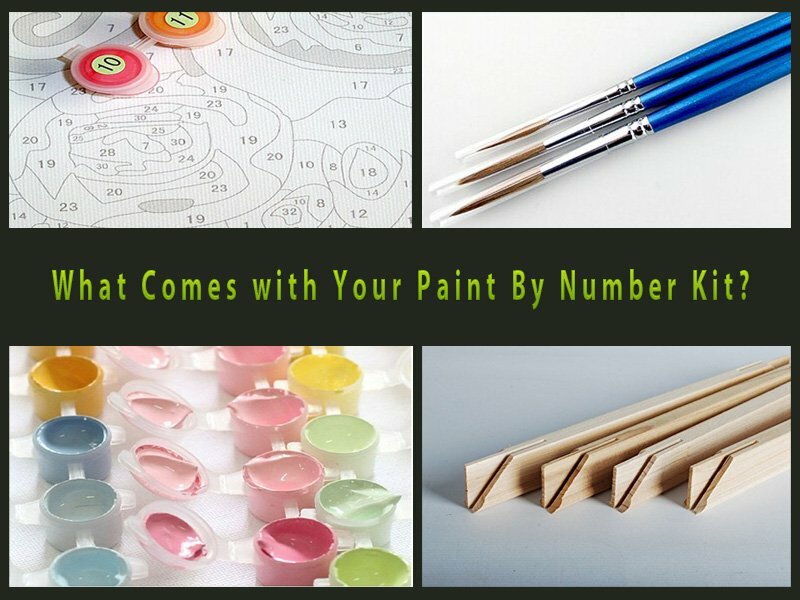 Once your your canvas is stretched over the wood frame it’s time to start painting. I thought that it might like to know a little bit about the original artist of Stairway to Heaven. Jim Warren is an American artist who has spent over forty years painting surrealistic fantasy art and is best known for his record album art and book cover illustrations. 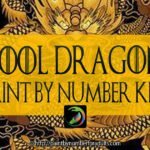 As a matter of fact he has illustrated over two hundred book covers over the years. Jim Warren is a self-taught artist, and uses traditional oil paint and brushes on stretched canvas. Although his art can be found record albums, movie posters, magazine covers, and book covers you might think that his painting Stairway to Heaven would have been featured on the Led Zeppelin album but unfortunately it was painted after the song and album was released. If you are interested in seeing some of Jim Warren’s other art work here is a link to his official site. 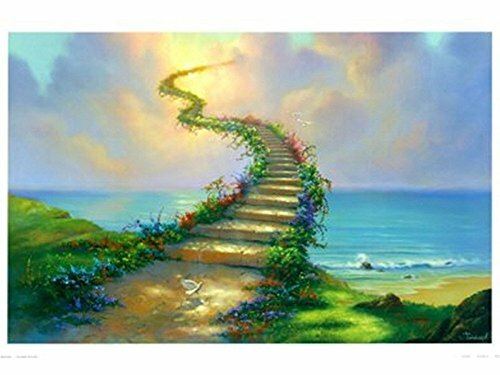 Finally, this is one of my favorite paintings by in Jim Warren’s collection and one I would love to own, it speaks volumes to me as I grew up listening to Led Zeppelin’s song Stairway to Heaven. 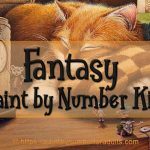 If you are a fan of fantasy and surrealist art I hope you try this Jim Warren Paint by Number Kit. 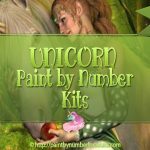 Be sure to check out our other Paint by number kits.